I often share feelings and words written by others. Today, I share my own. 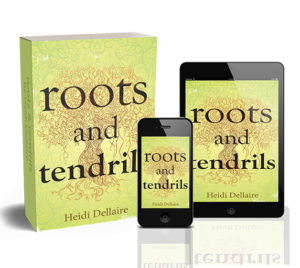 It is simply a post about being human and being connected to each other. It is a mirror for all of us. I am requesting a cease and desist from the heartbreak. While I know this is an impossible request, I am asking anyway. We often don’t talk about our heartbreak enough because we are afraid of letting someone see behind our masks, afraid to let someone see our shadows, afraid to dive deep and be openly vulnerable, afraid to let someone witness us in our most raw and authentic form whilst exposing our tender hearts, afraid of being hurt. Well, today, I’m putting it out there. I’m putting it out there to all of those who are feeling heartbreak at this time. I know many of you who are. It seems like the whole world is also feeling it in many ways. 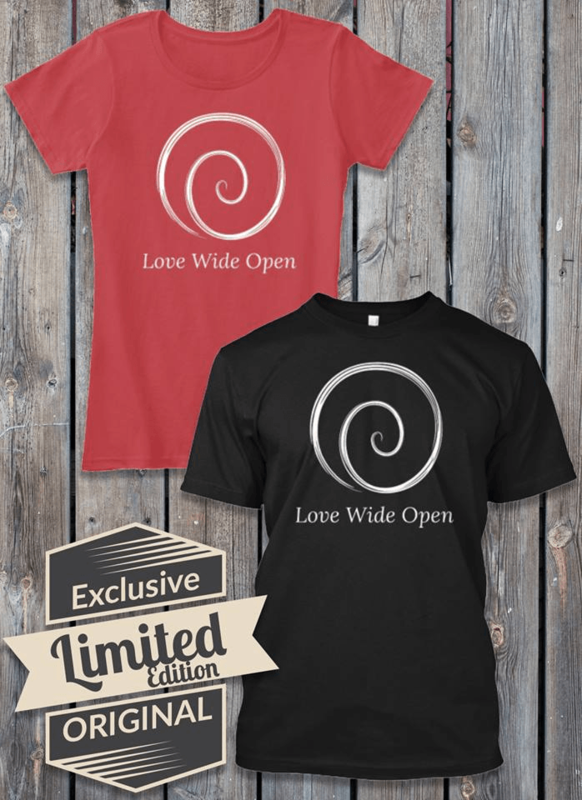 For the last few years, I have been on a journey of loving wide open…loving in a way that exposes my heart and keeps me vulnerable to all that I must sit through…loving wide open and being witness to others heartbreak and joy. The last several months have really culminated in a full-on test into the realm of heartbreak. I’ve had the pleasure of being given many gifts of love. Unexpected. Some gifts stayed; others were rapidly hauled out of my hands. Unexpected. Now I find myself in this place of sheer grief and loss. Unexpected. It’s a struggle, feeling defeated, and I have just been sitting in this place. It’s a fuzzy place, one of which I don’t understand why I am here now. Then dear universe, you took my dog. There are no words. Low blow. Unexpected. So, I sit here in this vast, quiet space feeling tired. My heart is weary. Unexpected. I sit here feeling a little lost, not knowing what I need and all I can say is, “I surrender”. I surrender to whatever you bring on the day, whether it is joy, sadness, laughter, amazement, wonder, challenge, gentleness, synchronicity, creativity or just this extremely quiet place. Again, I don’t know what to do here. That might be the point…to sit here and be witness to myself, to sit here and love wide openly my own heartbreak and loss, while witnessing it amongst our universal heartbreak and joy. I am grateful to feel it all. 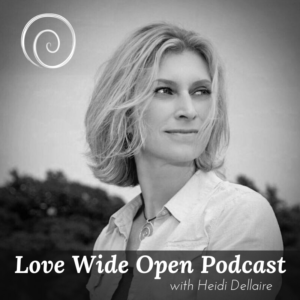 So, here I sit challenging myself to continue to…Love Wide Open. Addendum: I can honestly say that my dog Nala, and the loss of her truly taught me how to let go. It was a struggle to do so. I had no idea how strongly I attached to things. She was a constant in my everyday life. I had to learn to just be me all over again. I had recently suffered a few broken promises of love and then the addition of the loss of my one true love. She loved me unconditionally, as I also did her. She demanded my presence and I now embrace living in the present. Here. Now. That is all we have. We might as well surrender to it.